Poetic recital with objects in miniature. The death of Federico García Lorca had a great impact on the collective unconscious, and especially on the art world. 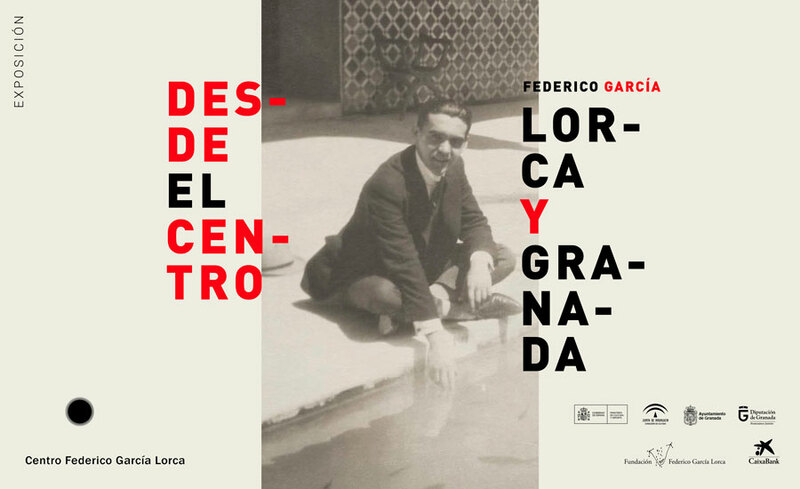 This unique concept traces the work of authors such as Miguel Hernández, Rafael Alberti, Pablo Neruda, Nicolás Guillén, and Luis Cernuda, by showing both the impact that the murder of Federico García Lorca had on all of them of, and their own visions of the poet from Granada. It also speaks of Silvestre Revueltas, a Mexican composer who was in Spain during the Civil War and wrote his Homage to García Lorca. It also covers several moments of Federico's life and its place in Granada. 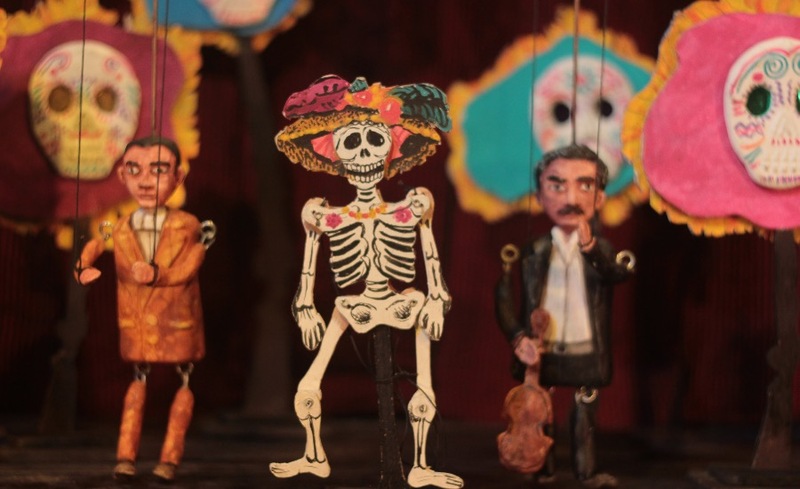 It is a beautiful work of historical significance within the puppet scene, by the hand of an important Mexican company. Granada’s Festival of Puppet Theater is called Quiquiriquí. 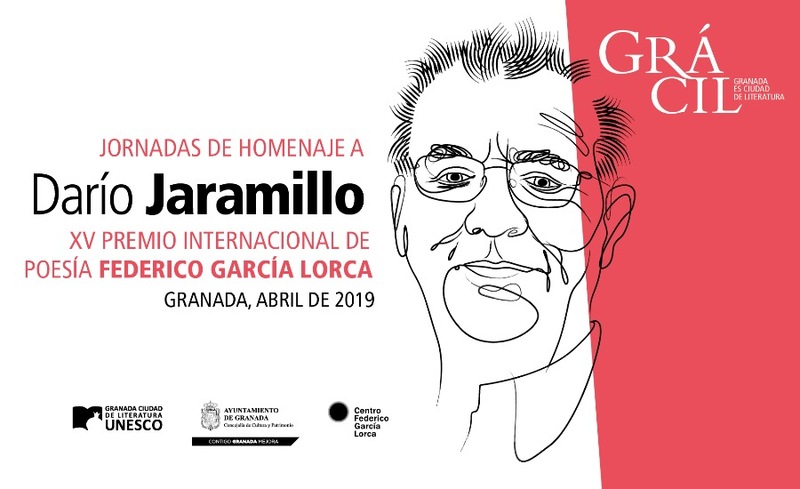 It originated from an idea and consequent proposal by the Federico García Lorca Center Consortium and is sponsored by the Ministry of Culture in collaboration with the City of Granada, the French Alliance of Granada and Granada City of Literature UNESCO. The company Etcétera is in charge of artistic direction.